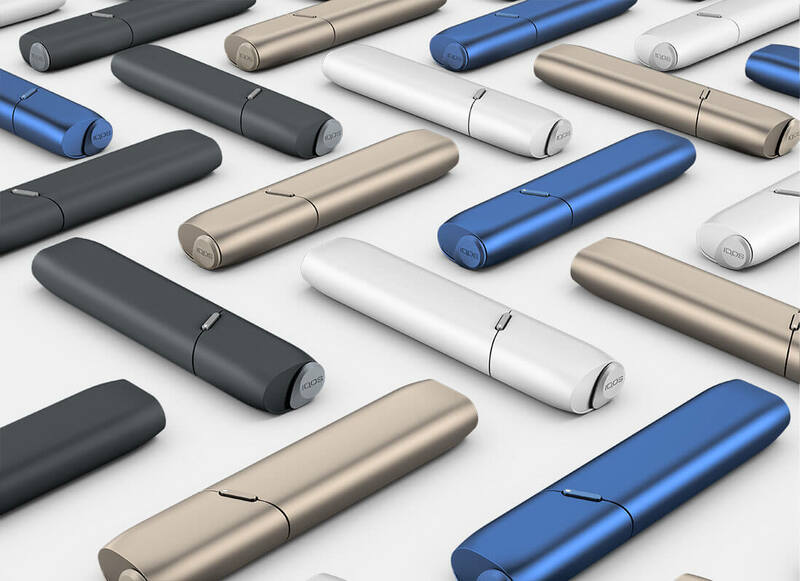 Our all-in-one, pocket size, heat-not-burn device gives you 10 back-to-back experiences without having to charge the IQOS holder in between HEETS™ tobacco sticks. 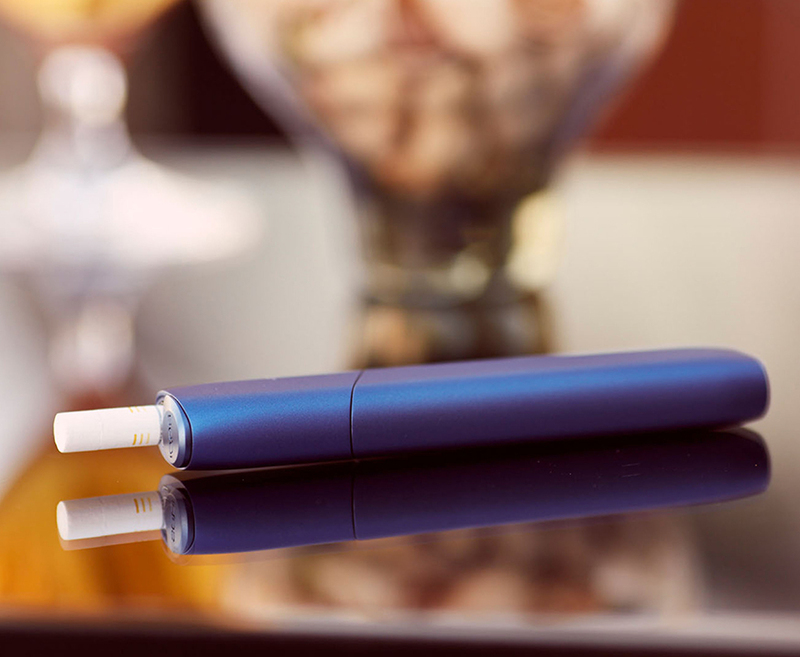 Once this heated tobacco system is fully charged, enjoy 10 back-to-back, uninterrupted tobacco moments. IQOS 3 MULTI has an all-in-one compact design . Once you are finished with your tobacco experiences, plug your IQOS 3 MULTI into the IQOS docking station or car charger. 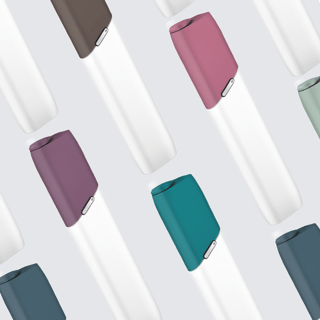 IQOS 3 MULTI is available in four colors; Warm White, Velvet Grey, Stellar Blue, and Brilliant Gold. Enjoy 10 back-to-back, uninterrupted tobacco experiences without charging your heat-not-burn device in between HEETS™ tobacco sticks. IQOS 3 MULTI can be customized in a variety of design combos. 10 Back-to-back, uninterrupted experiences allows you to enjoy every tobacco moment on demand. 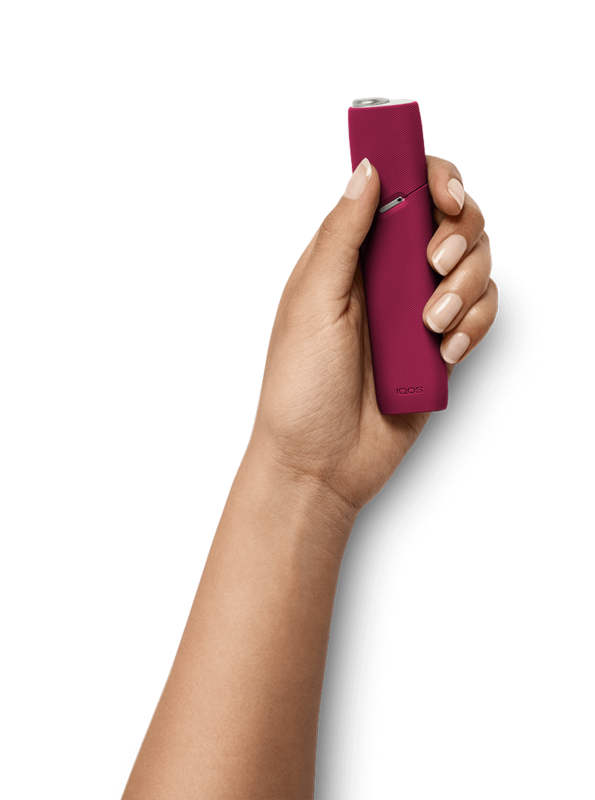 It is the perfect companion to your IQOS 3 or IQOS 2.4 Plus heated tobacco system while on-the-go. 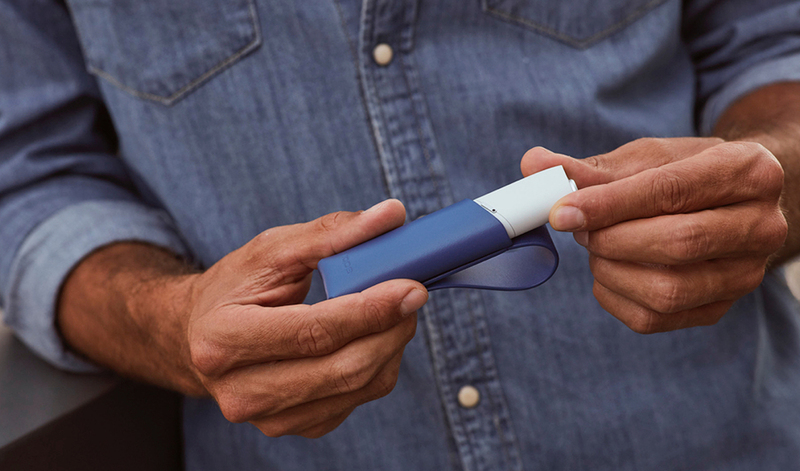 The IQOS 3 MULTI fits easily into your pocket as much as into your hand. It has an automatic closing lid to seal away dust and debris after every use. USB-C ports makes it easier to recharge your heat-not-burn device from any angle. 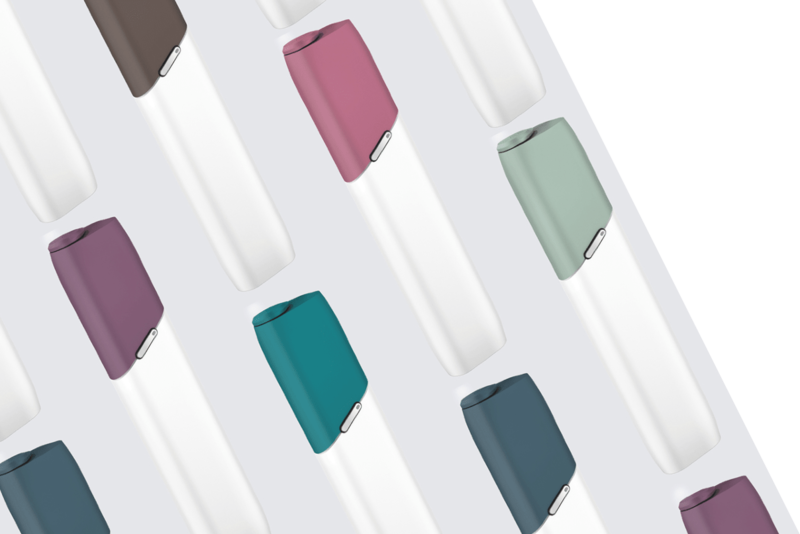 IQOS 3 can be customized in a variety of design combos through our assortment of 12 cap colors, leather pouches, sleeves, and carrying cases that offer added protection. 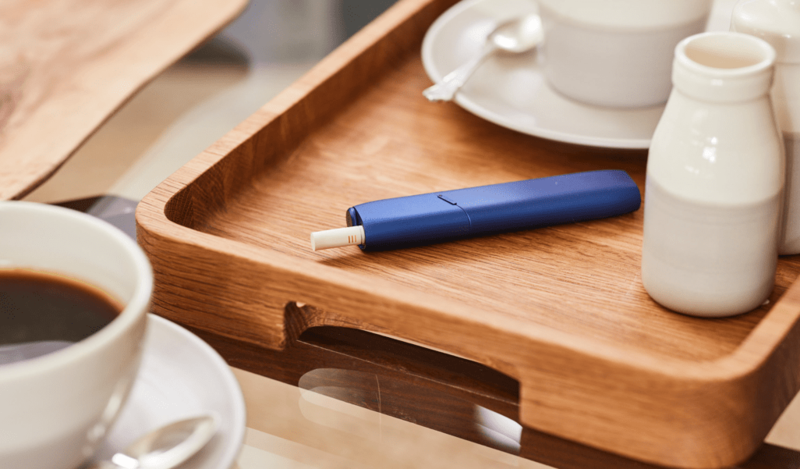 Smokers spoke online and in our IQOS stores, giving us feedback on the IQOS 2.4 PLUS, which helped guide our development for IQOS 3 MULTI for the community of our smokers who wanted to enjoy multiple HEETS™ tobacco sticks in one sitting. 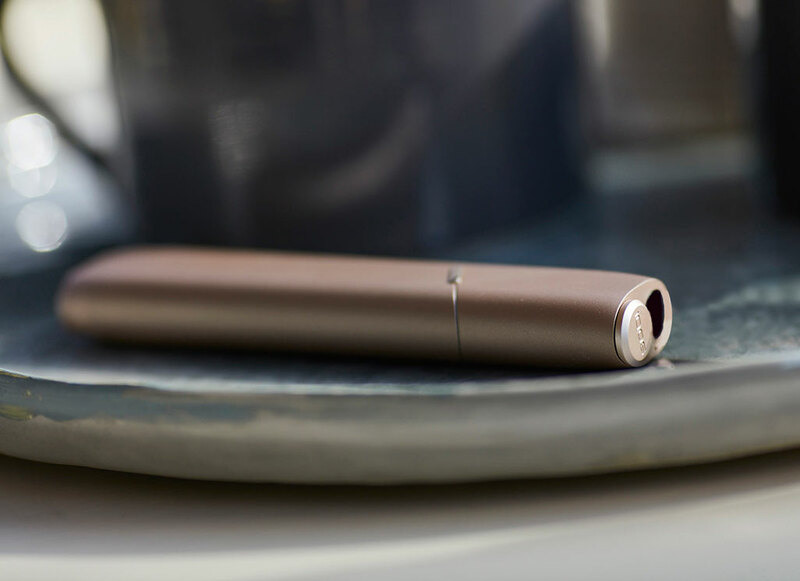 To help give you the most of your IQOS 3 MULTI, our downloadable app, IQOS Connect (for Android), syncs to your heat-not-burn device via Bluetooth and allows you to customize vibration alerts and illumination signals to your liking. 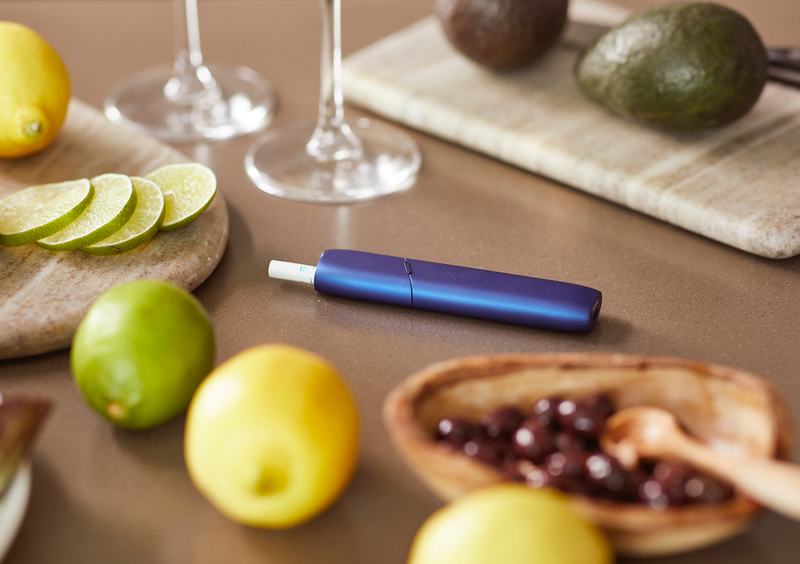 Check on battery status, find HEETS™ tobacco sticks in nearby stores, and never lose your heat-not-burn device with "Find My IQOS."